This city wasn’t exactly a haven for delicious bagels, but that seems to be changing. 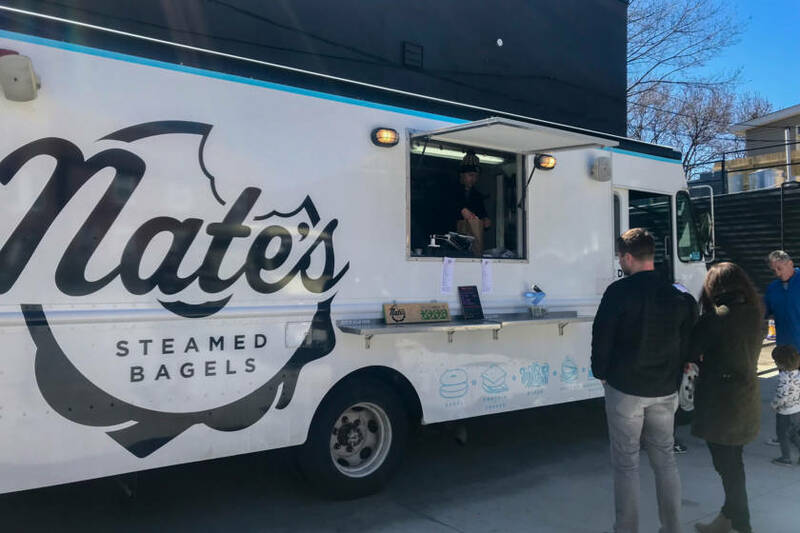 Every weekend, you’ll find Nate’s Steamed Bagels parked out back at Antiques on High, and trust me, you’re in for a treat. 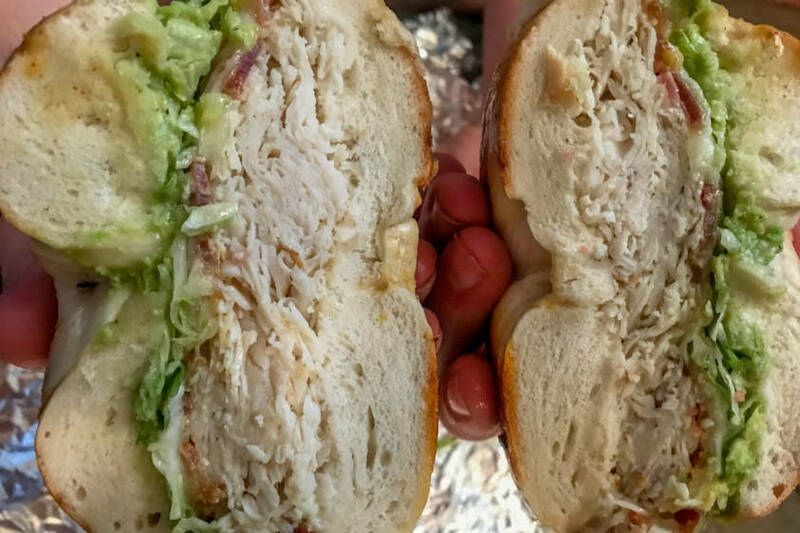 Nate Schott fell in love with steam bagel sandwiches when he was at college in Oxford, Ohio. He brought the concept to Columbus, opening a pop-up at Platform Beer Co. with help from his Chief Food Officer, Juan Cortes-Fontcuberta and Director of Operations, Matt Zimmer in 2017. Last summer, the trio bought their food truck, and now, we all get to enjoy the fruits of their labor. 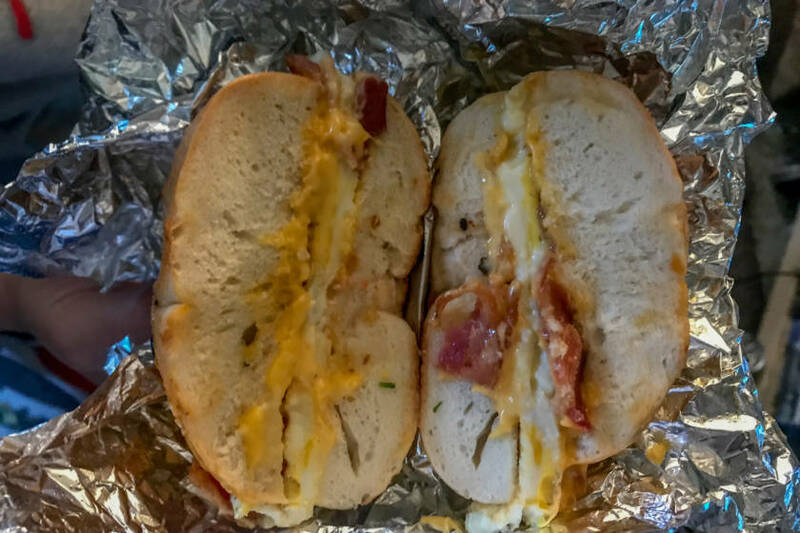 The steamed bagels come in a variety, from traditional breakfast to California club sandwich. 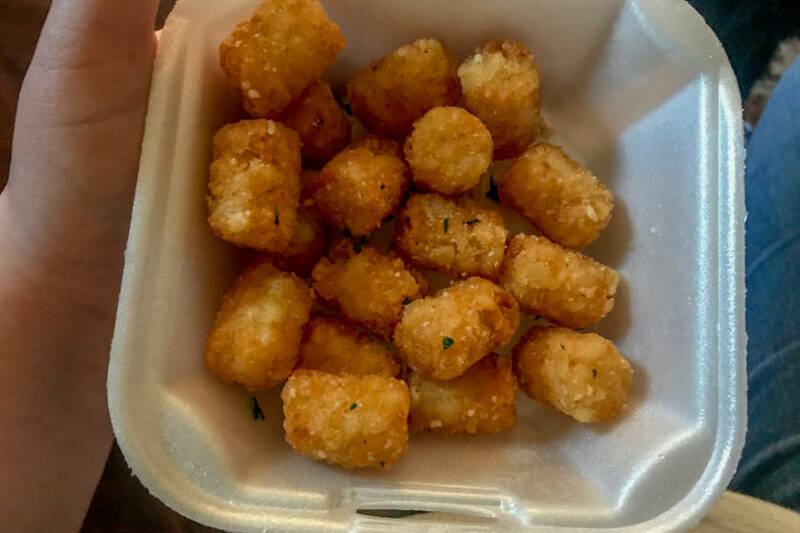 They also sell some delightful sides, including Blueberry Bliss Bites, Sweet Potato chips, and Parm tots. We tried the Parm Tots and we can honestly say 10/10, will have again. You’ll find Nate’s Steamed Bagels behind Antiques on High at 714 South High Street. They’re open Saturday and Sunday from 11 a.m. to 3 p.m.